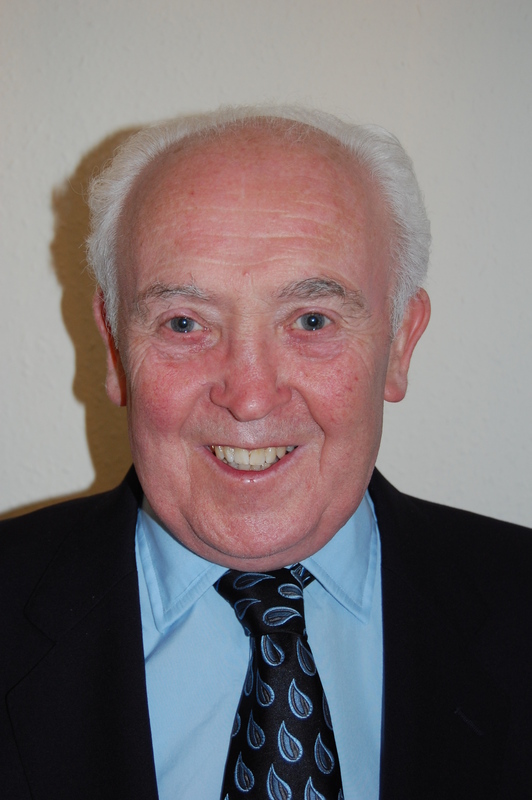 Roy Abbey has travelled widely as a music examiner, adjudicator and organist. He combines this work with his teaching of piano, organ and composition. He has completed four examining tours of the Far East and has also examined in Canada, Malta and Ireland. His work as an adjudicator takes him throughout the UK. He was Head of Music in a large Nottingham school and has held a number of church appointments in the area. He has worked with soloists, choirs and choral societies both as a conductor and accompanist. As an organist he specializes in modern French music and the music of J.S. Bach. He has conducted a number of workshops and seminars on preparation for diplomas, music examinations and performance. Roy lives in Keyworth, Nottinghamshire and is married with three children. 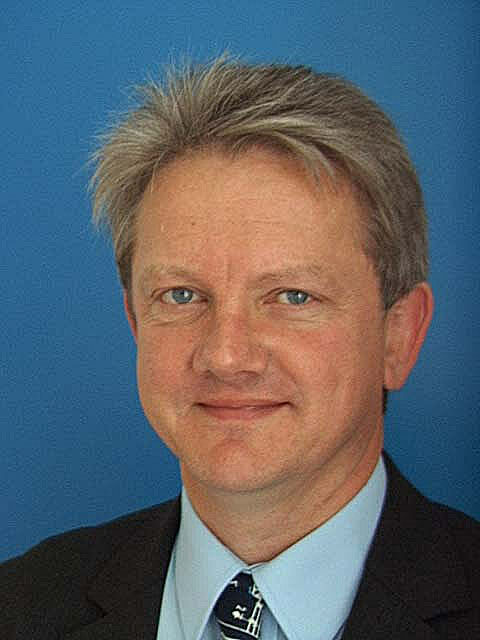 He is an adjudicator member of the British and International Federation of Festivals. Room and at the Harrogate Festival, in addition to performing at many music clubs. Many of his former pupils play professionally, whilst former pupils who have gone into other fields include the English Test cricketer Alastair Cook and the “Pub Landlord” Al Murray! Malcolm was appointed as Head of Woodwind at Bedford School in 1986 and has also taught at the Royal Academy of Music and Anglia University. He is a former Chair of the Bedfordshire Orchestral Society and is currently Vice Chair of the Bedfordshire Music Festival. He has been the principal clarinet in the Bedford Sinfonia for over twenty years and has performed both the Finzi and Copland Concertos with the orchestra. His hobbies are walking, in which he has climbed Mount Kilimanjaro and been to Everest base camp, and cycling, in which he has won the Mersey Roads 24 hour event, covering 460 miles. He is an adjudicator member of the British and International Federation of Festivals and adjudicates throughout the country. 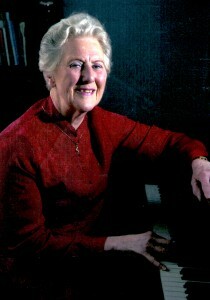 Barbara was born in Derby, where she commenced her training as a singer. Winning a scholarship to the Royal Academy of Music enabled her to continue studying with Flora Nielsen, a leading exponent in the art of Lieder, French Song and Opera, and Barbara won all the major prizes in these fields. She was also awarded the Recital Diploma, and the coveted Worshipful Company of Musicians Silver Medal presented to the leading female student from all the London Music Colleges for outstanding work and performance. Barbara studied French Song with M. Pierre Bernac; Lieder with Gerald Moore, and worked in opera with Tito Gobbi. Her extensive career as a soloist includes choral works and recitals both nationally and abroad; recitals in the Purcell Room and Wigmore Hall, London, and broadcasts on radio and television. She was a Professor of Singing during her 21 years as a full and part-time member of the Royal Opera Company, Covent Garden with whom she toured extensively. Whilst continuing her own solo career and giving master classes in the art of singing, she is much in demand as a teacher of singing, drawing pupils from a wide area, and travels throughout the country and abroad adjudicating at music festivals and singing competitions. She works with university students; is the vocal coach and adviser to the two Derby Cathedral choirs, and conducts the Barbara Lowe Singers, a choir of past and present pupils, raising over £20,000 for various charities, and sponsoring a hearing dog. The Royal Academy of Music awarded Barbara an Associateship, and she is a council member of Derby Arts Festival. She is also Chair and regional representative for the East Midlands Regional Festival Forum, and a music deputy representative on the Adjudicators’ Council of the British and International Federation of Festivals. In May 2009 Barbara was one of the 14 recipients of the Derby Community Champions’ Award, receiving the Mayor of Derby’s Award for Culture and, at the City of Derby’s Mayor Making Ceremony, Barbara was honoured with the City of Derby’s Civic Award.